Want it by Thursday 25th April? Order within 1 day, 22 hours, 55 minutes and choose Royal Mail Tracked 24 Hour at checkout. 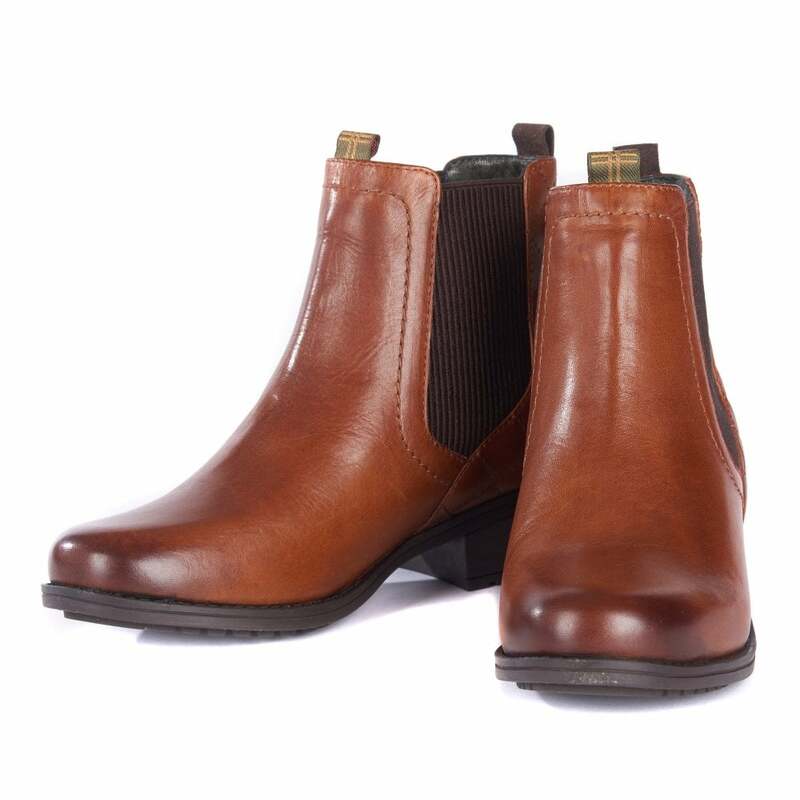 A wardrobe staple, the Rimini Chelsea Boot from Barbour will be an investment piece. Sure to keep you looking stylish season after season these boots will go with anything from tights, trousers and jeans and will become a much loved finishing touch to any outfit. Designed with a double pull loop and a branded rubber sole that is specifically hard wearing making them practical for the autumn/winter season. Finished with Barbour's iconic diamond stitching at the back and branded antique effect badge make sure the boot is finished to the highest of standards.